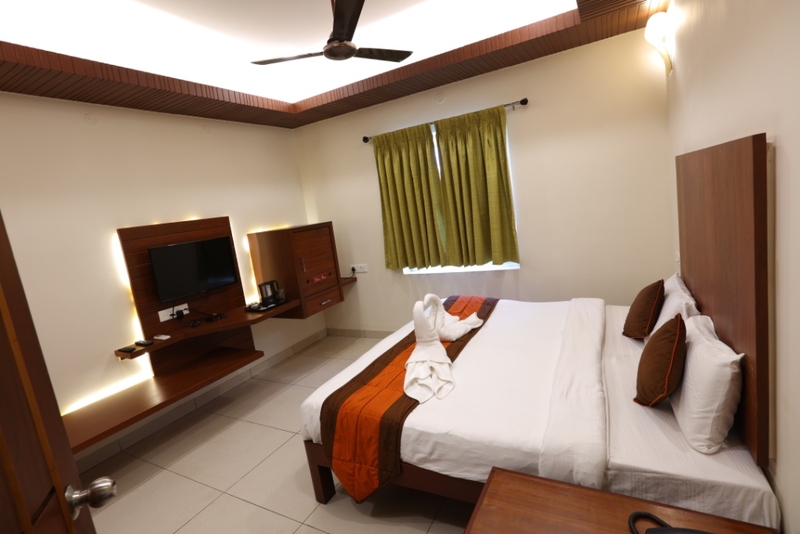 Raj Residency Pondicherry: While we are traveling to any tourist location, we’ll obviously have one or two favorite places to plan your visit. 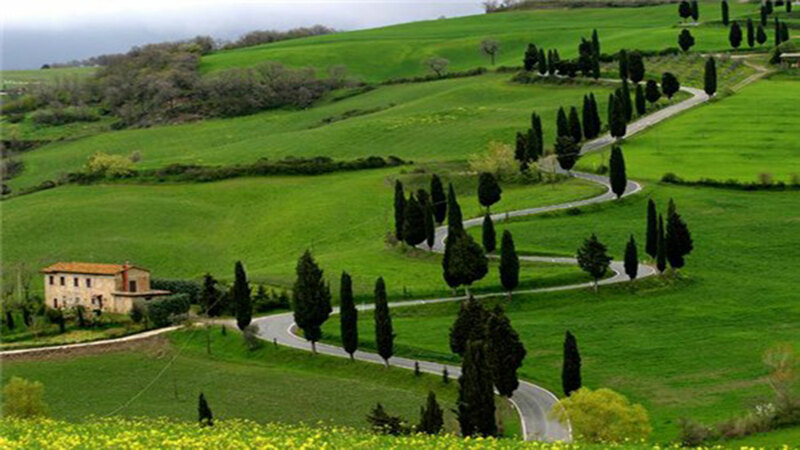 In that one or two places, my first option is Raj Residency in Pondicherry. Frankly speaking, I don’t think that this hotel even existed in my first visit to Pondicherry back in 2010. But, I have noticed this hotel unintentionally as we visited Pondicherry without planning in the middle of the long weekend. We are searching for best hotels in Pondicherry but almost all hotels are filled, and we’ve no place to go. Although there were some ridiculous places where they are showing some crappy rooms and charging way higher than its original cost and some are even asking for the similar price which we use to book five-star hotels. While searching, we entered the Raj Residency which is nearer to the new bus stand. Soon we visited that hotel; we found that all rooms are occupied by customers, and two rooms are ready to be occupied while they are booked online. So, we are returning from the hotel and as we are crossing the road. One of the hotel staff has asked us to come back as there is an online cancellation. At that time we thought it was a trick to ask higher charge for the room, but we were shocked by the price they asked us. They exactly requested us to pay the online booking price, and we are really pleased with the staff conversation at the hotel reception. In that conversation, they politely asked us to check the room and then confirm our stay if we like the place. Soon a room servicing staff showed us the Double A/C room. 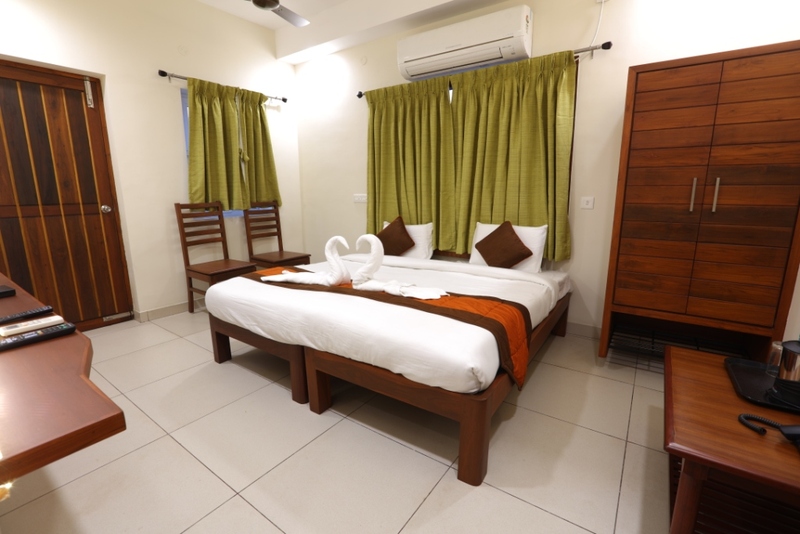 We are astonished by the room luxurious, and frankly, we never expected this type of room for that much price as we already visited a couple of hotels who said the higher rate for some garbage rooms. So, we are pleased with the room, and as it is nearer to the bus stand, we are pleased to book it for a couple of days. 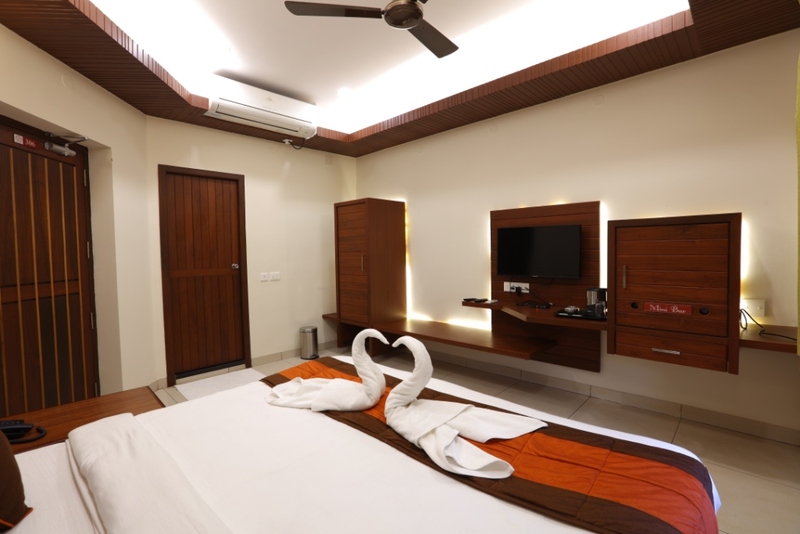 Raj Residency is a splendid hotel which is in the heart of the Pondicherry. It is located at the 26th, Cheran Street, Mullai Nagar, opposite New bus stand. The nearest landmark of the Raj Residency is Behind Hotel Sapthagiri. 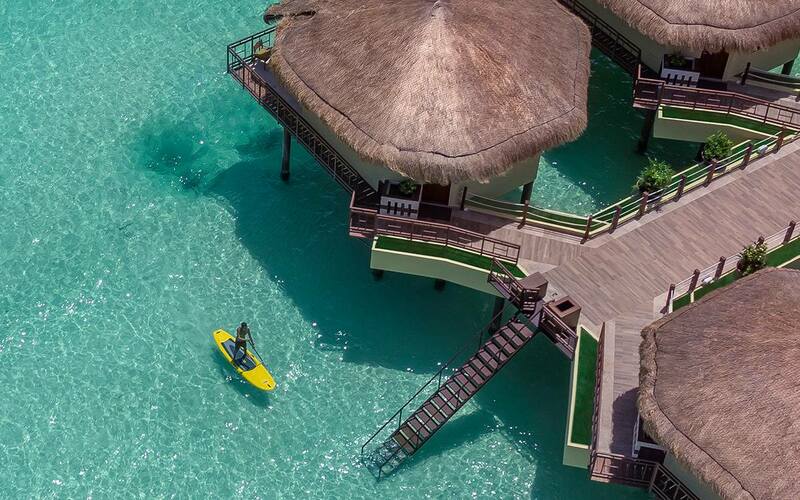 This hotel is within the walkable distance. It will just take 5 mins to reach the new bus stand. In Raj Residency you can check in 12 noon and you should check out at 12 noon. Exactly 24hrs of stay with a reasonable rate. I’ll cover the rooms and what’s included in the rooms in the below paragraphs. Generally, this awesome hotel provides Deluxe Single Rooms where one person can happily stay throughout. It is also having a double deluxe room where two persons can stay. 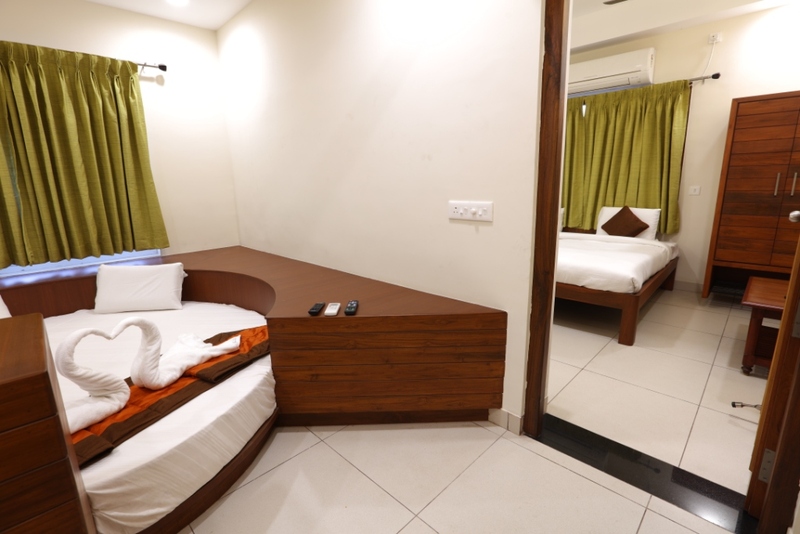 Along with them it also offers triple & four Occupancy suit rooms in their hotel. As it is nearer to the bus stand you can quickly explore any place in Pondicherry. You can book a suitable room through their website, phone, and online booking as well. For queries, you can contact them at Rajresidencydy@gmail.com or visit rajresidency.com. You can even call them on this numbers: 7708801234, 9442102201, 9600602201. The rooms in the raj residency are filled with the interior equipment. 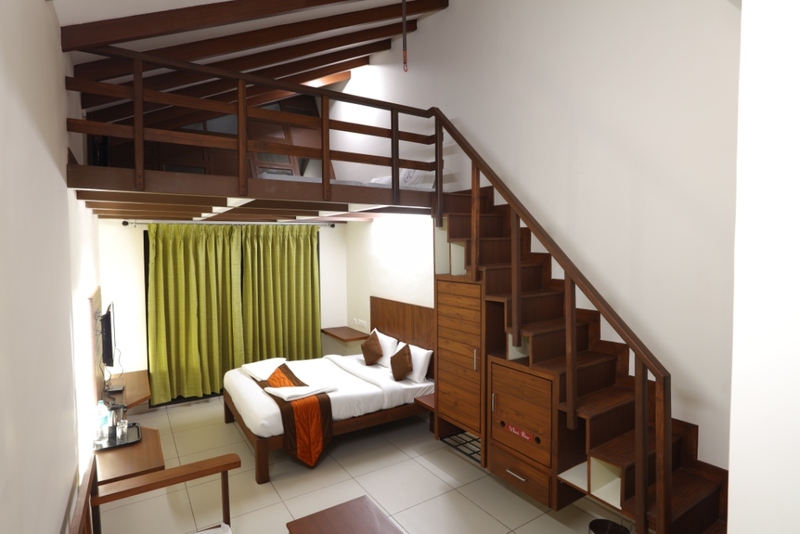 You will have AC rooms which are very comfortable to stay with your partners. This hotel is having Fridge to keep your drinks and water chilled. Along with that, you’ll have 24hrs hot water facility which is simply amazing because lots of travelers love to bath with hot water in cold temperatures. So, they provide hot water as well. If you are an internet freak then you can make use of the free high-speed Wifi facility. Apart from these, you can make use of the room service facility which is thus far the best. All the room servicing staff are very kind and will do their work with Patience. Usually, the maids & room cleaning staff are available round the clock to ensure room that room is cleaned & immaculate on regular basis and if you need any cleaning service you can instantly call the room service using their telephone and let them know about that. You’ll find your problem resolved within a few minutes that’s the best thing about the Raj Residency. 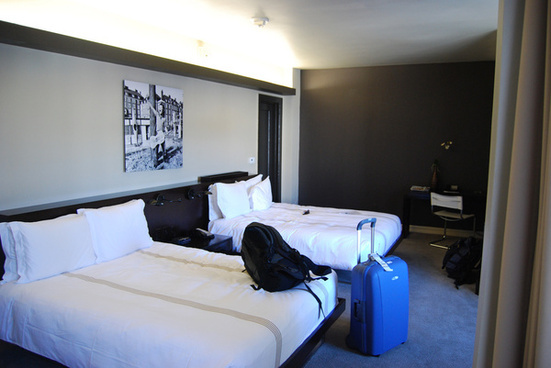 The room is very spacious and comfortable to stay. The furniture used in the rooms such as beds, TVs, desk and cupboard and all are specially designed for the traveler comfort. 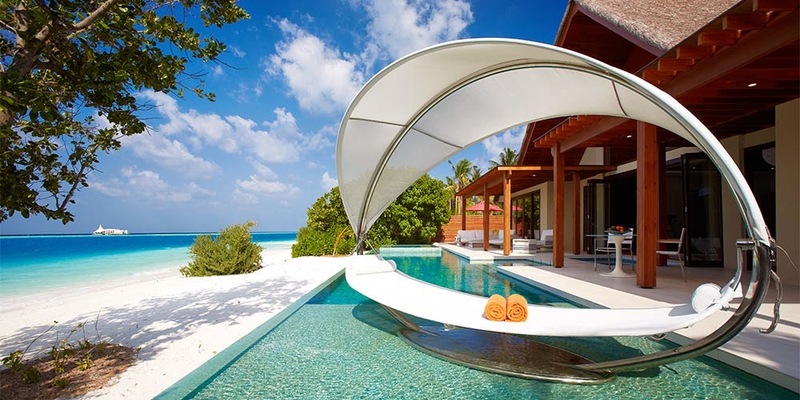 So almost all people love these types of furniture and placements. Apart from that, the bed quality is good and you will definitely get good sleep in that bed. You can quickly order health and tasty food through the hotel desk. As it is having a multi-cuisine restaurant which has all kind of Indian and Chinese foods. The hotel’s overall standards are exceptional and they simply provide a good service and there staff was very kind and they speak very well. I will certainly be staying here again!! Mainly because of the multiple experiences. 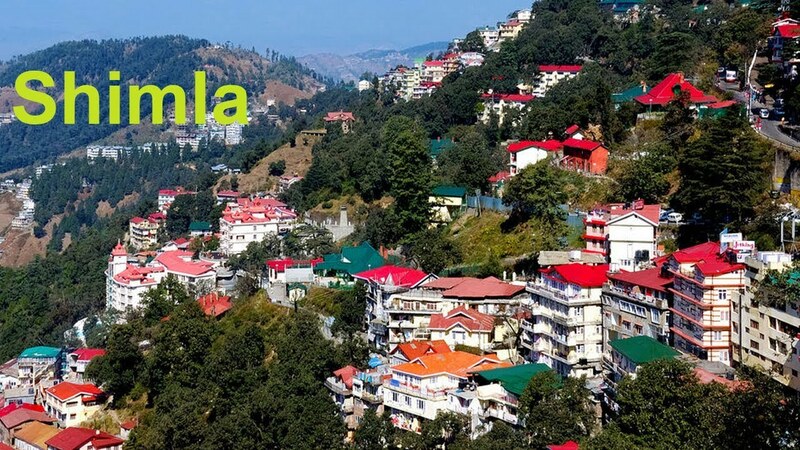 I have visited more than thrice and it has been an amazing stay here at the Raj residency. 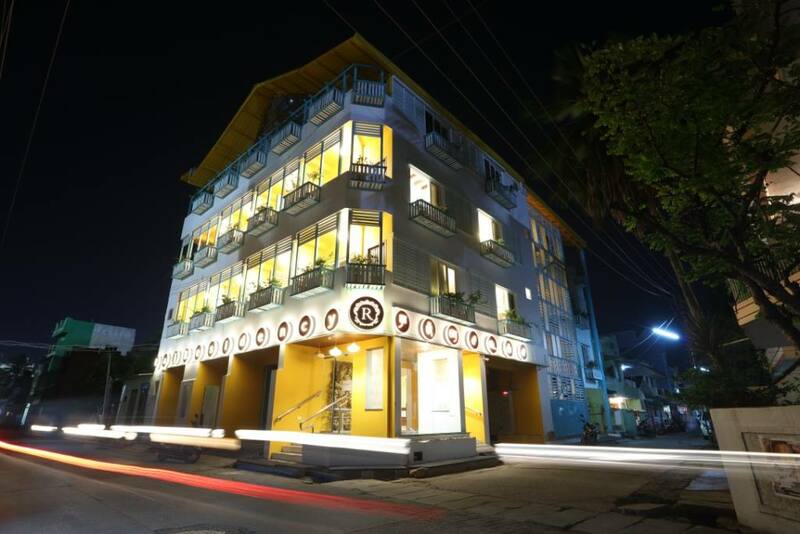 if you are striving to enjoy your Pondicherry trip then you have to watch out this hotel for sure.